A Tibet Tour is a trip of a lifetime. 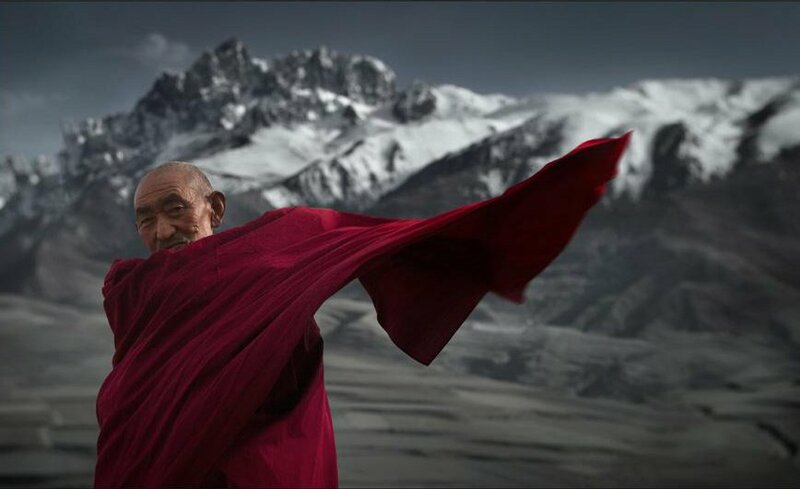 No other destination than Tibet provides so many unforgettable memories, and such a deeply moving experience. Access Tibet Tour & Service Inc., a Tibet tour operator, at a lower price, makes travel-to-Tibet easy. With the benefit of our know-how, you will experience far more than expected, all free from the frustrating mix-ups and mistakes that might otherwise keep you from immersing yourself in your journey. 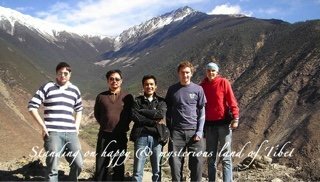 Our mission is to make your dreamed-Tibet-trip a reality. And to distinguish from others, we specially and mainly focus on Custom-built Tours. Access Tibet-how to get to Tibet, in terms of what documentations to bring, what types of vehicles to take, etc. 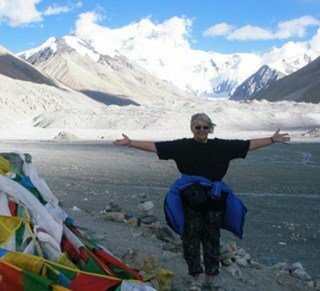 and what type of Tibet tour is right for you ! Afraid of the expensive tour expense? "you can't have the best of both worlds." According to Mark Lee whose rich experience tells that joining a group will save money, meet friends, and have more fun. However, you have less control at your demands after all it is a set-menus for every group members. The followings are for your choices that we offer you groups to join in, with the similar but not the same "Me Time" as in an independent (or Private tour) Yet the price is cheaper. Besides, we have variety of transfers from city to city, land-cruiser or van, train ride,etc. according to the final group members. The only one item which you can make your own choice is that you can have your own choice in hotel arrangements if you would like to upgrade or degrade the accommodation. Tibet is a large size of land therefore, GROUP TOURS cannot cover every corner of Tibet, though group tours can be tailor-made to be private tours but not vice versa. In a private tour only for your own or your party, like a family, a few of friends with whom you have lots of laughters among yours. 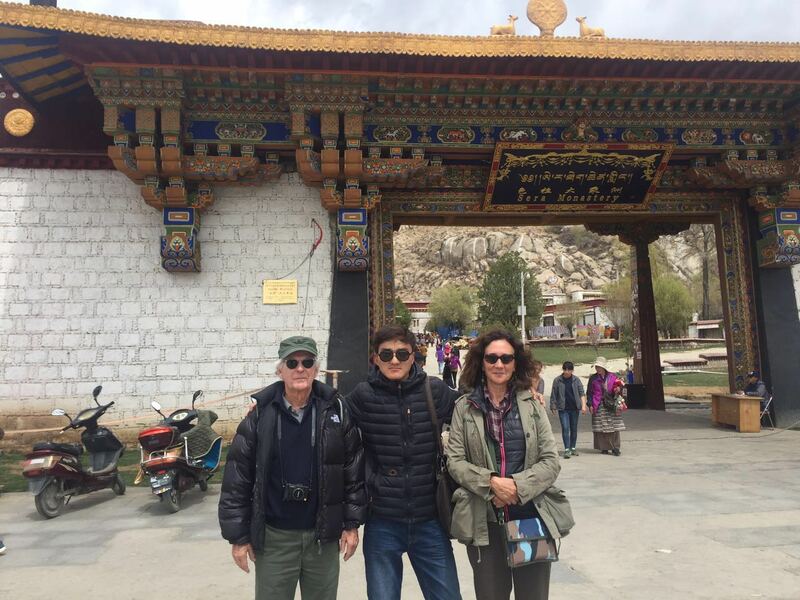 Picking up a private tour to Tibet, you can decide also on your departure time, and time to return to the hotel, to stay on the scenery whatever long you can, etc. The following are the choices of Private tours in Tibet. Thank you so much for all your help with my recent trip to Tibet and Bhutan, I really did appreciate your friendly, professional advice and assistance with the planning and booking, it was also lovely to get your calls during the trip to make sure all was ok. You are a great asset to your company! The trip was wonderful, Lhasa was for me the most beautiful city I have been to, visiting the Potola Palace, the Jokhang Temple and the Sera Monastery have been added to my very special store of memories! Pasang was a great guide, full of knowledge with a touch of humor, our driver very capable and the group I travelled with were also wonderful. We are not perfect, we may made mistakes in the past years due to our own mistakes and that we did not compromised to those robbers as well. However, we have been striving to be the excellent one. Why Travel To Tibet Is Tibet accessible and how ? Daily flights to the capital of Tibet, Lhasa, from Beijing, Shanghai, Chengdu and Kathmandu (Nepal), provide easy access to Tibet. Hotels, food and transportation have all been greatly improved in the last 50 years. 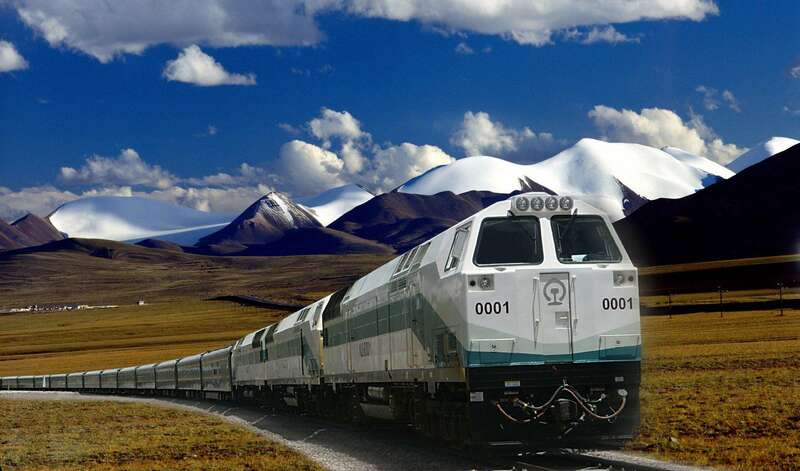 Tibet is also accessible by train via the newly built Qinghai-Tibet railway. Foreign travelers are not allowed to travel freely in Tibet. To enter Tibet, you need a Tibet travel permit, easily obtained for you by Access Tibet Tour. We provide flexible, personalized, customized, and high quality Tibet tours as well as additional travel services to help you get to, and get the most out of, Tibet. Experience a train rideon the world-highest altitude railway! 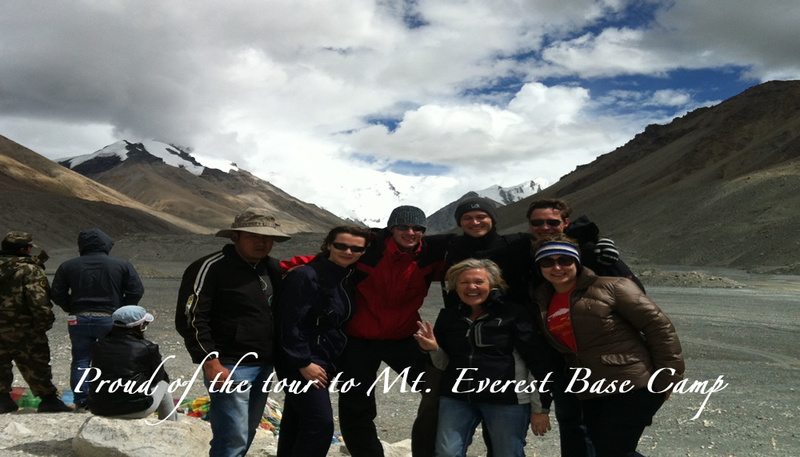 At Access Tibet Tour, our work is to make impossible possible ! 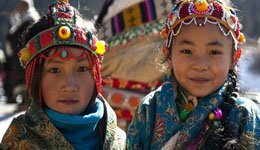 We provide a selection of carefully designed Tibet Tours to fit your time and budget, and custom tours based on them is available. 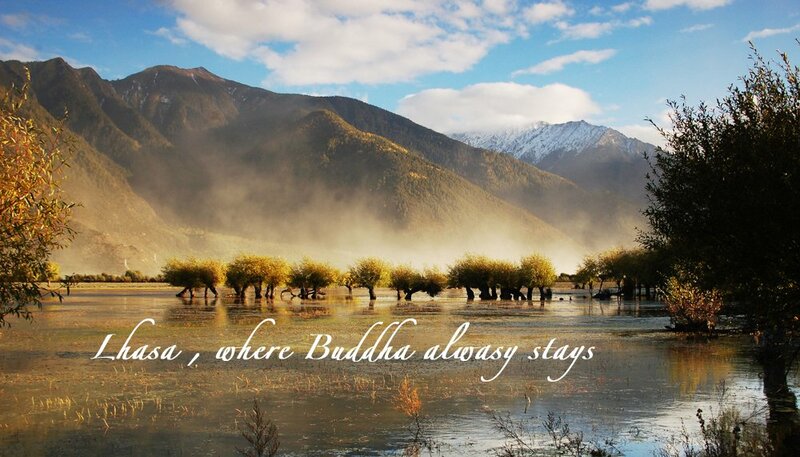 Simply click here to begin designing a unique Tibet Tour, just for you. We have also compiled a great deal of useful information, such as maps of Tibet,weather forecasts,photos, history, culture notes and travel tips, to help you prepare for your trip. >>> Continue Reading:Who Are We?